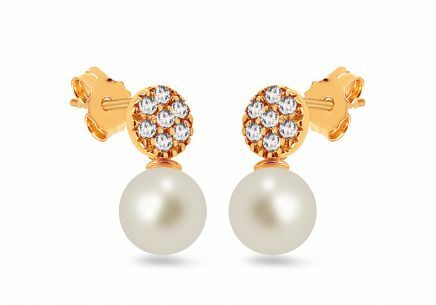 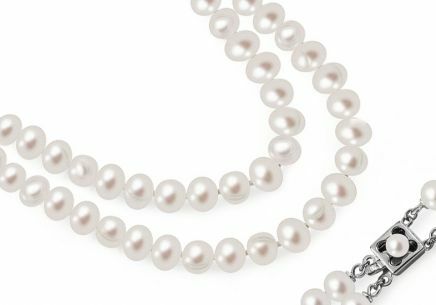 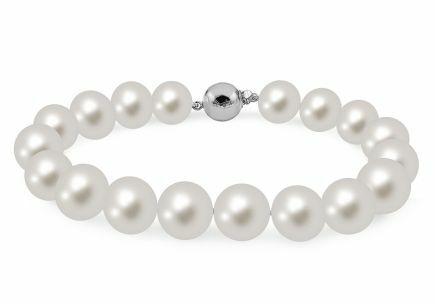 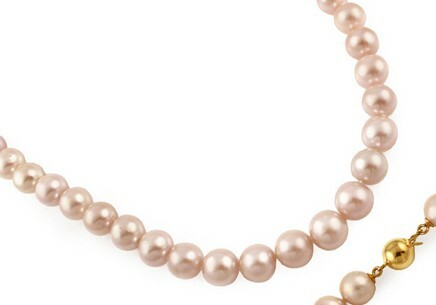 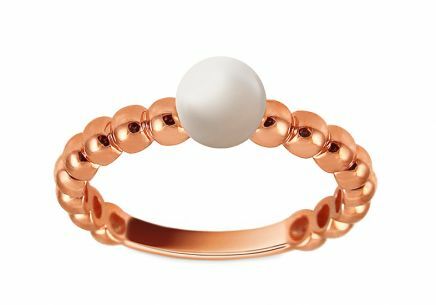 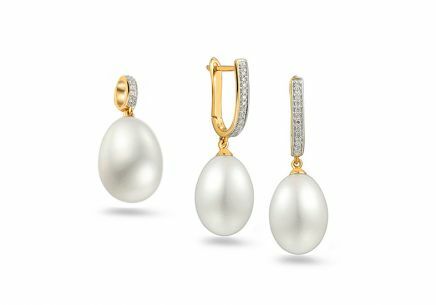 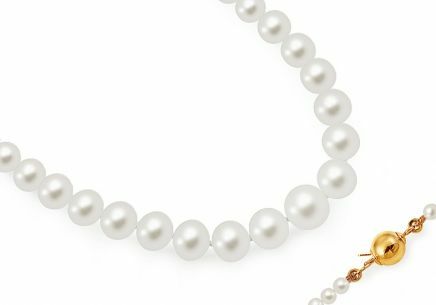 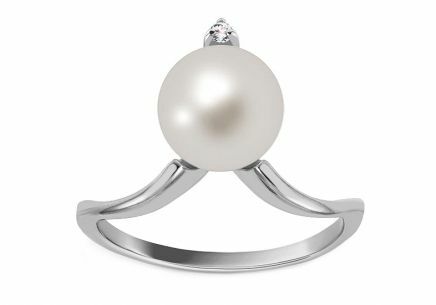 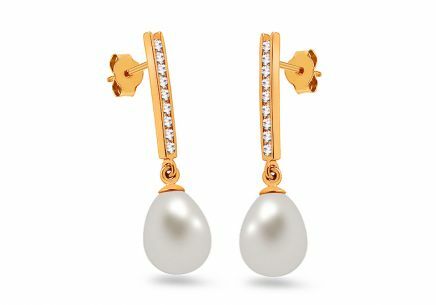 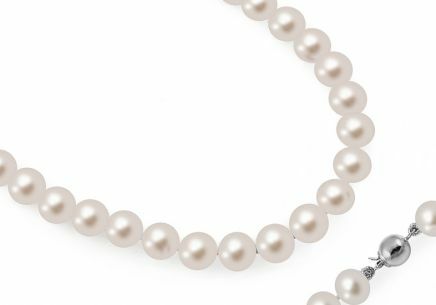 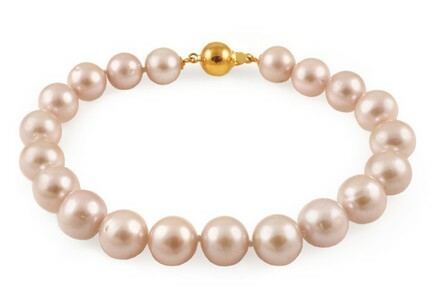 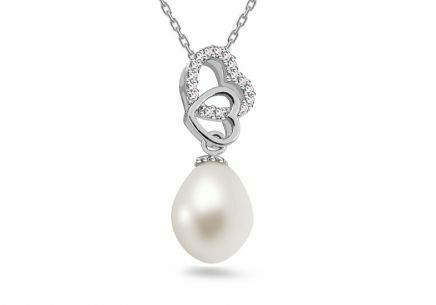 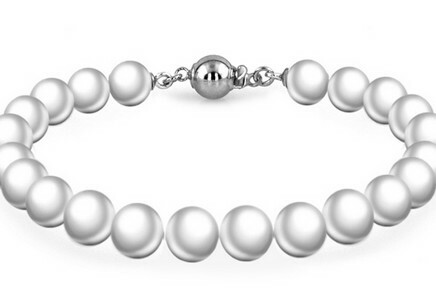 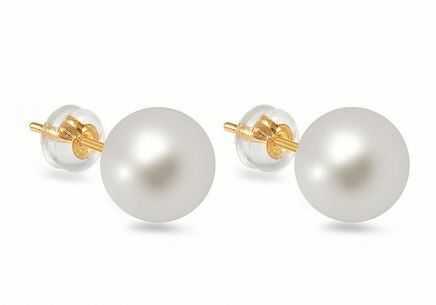 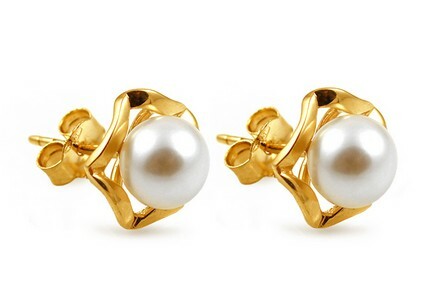 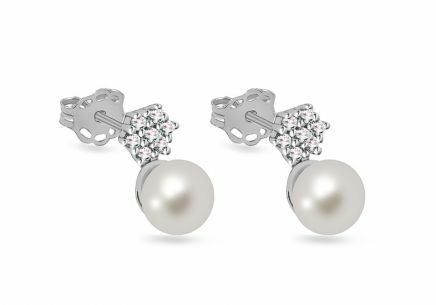 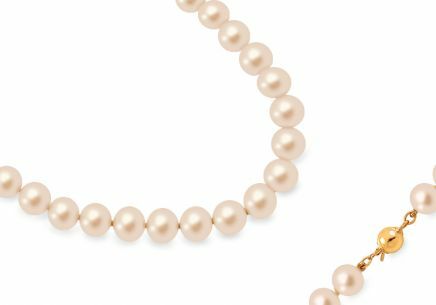 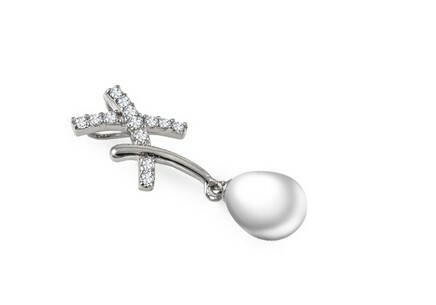 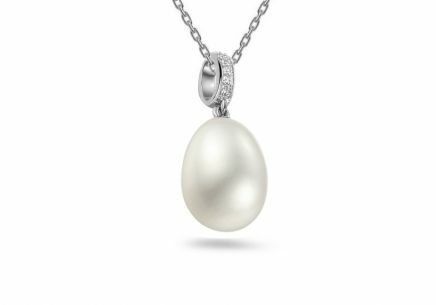 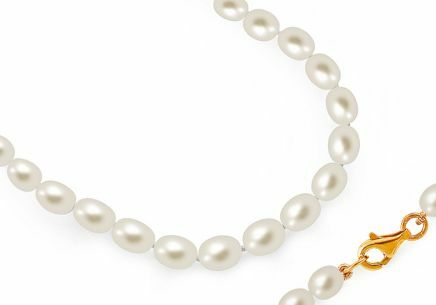 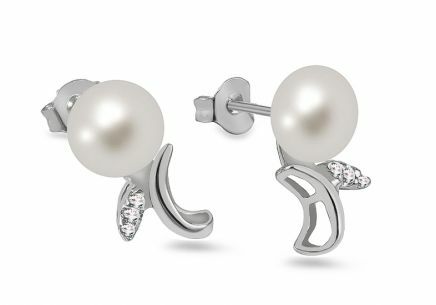 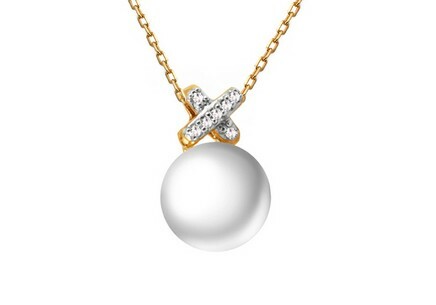 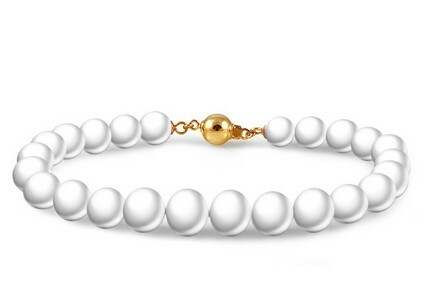 Pearls symbolize beauty and mastery. 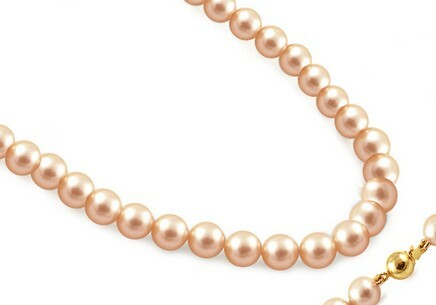 Nothing makes them more prominent then their proud owner. 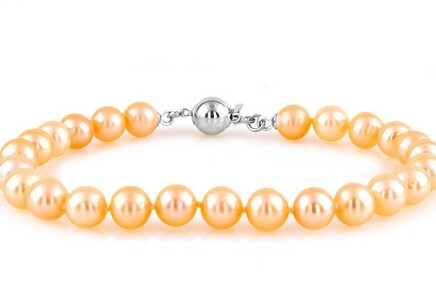 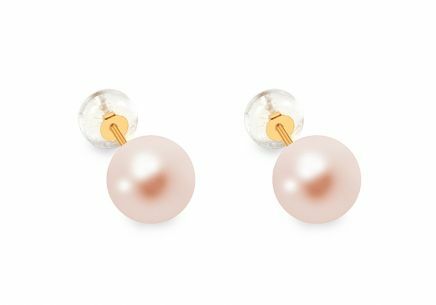 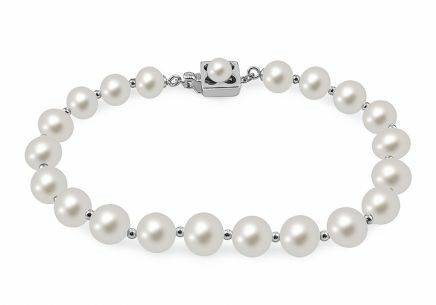 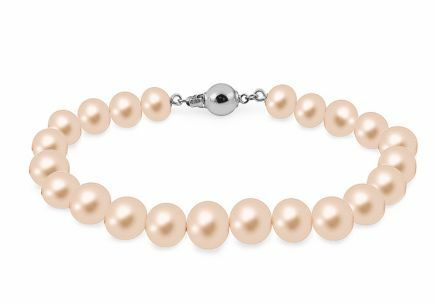 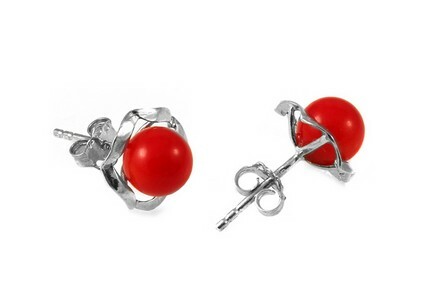 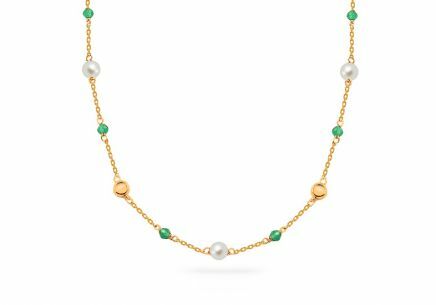 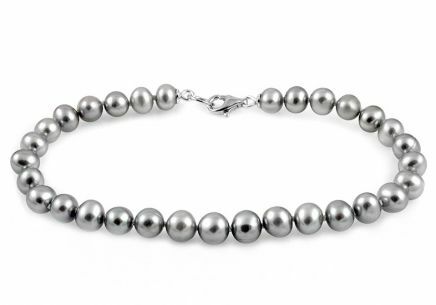 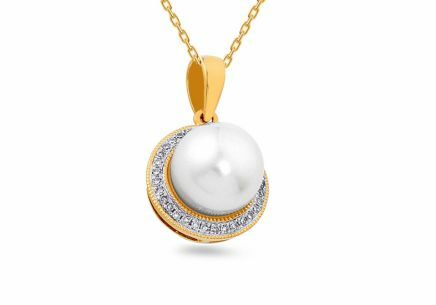 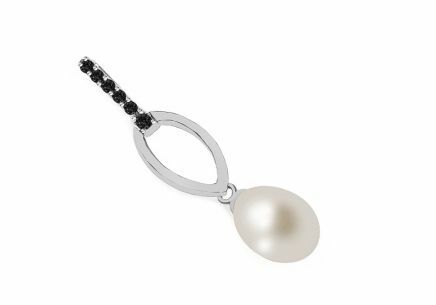 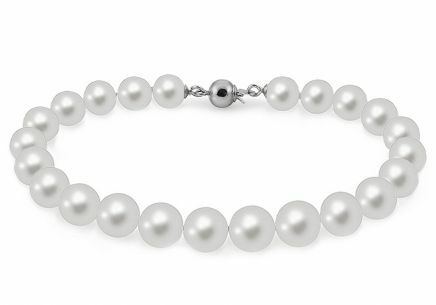 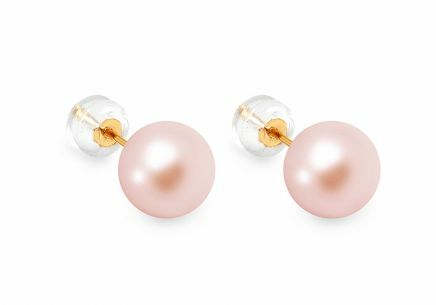 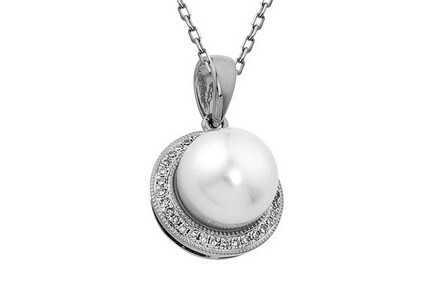 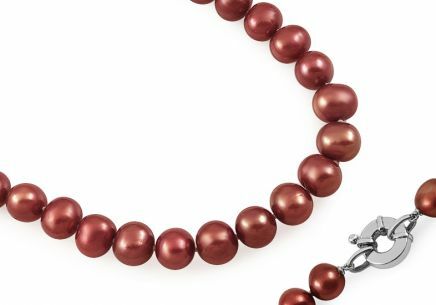 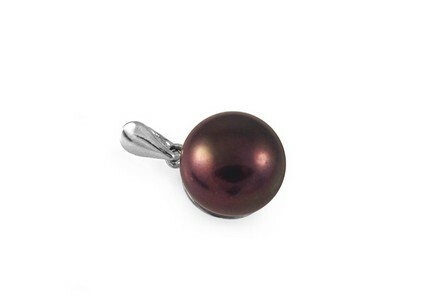 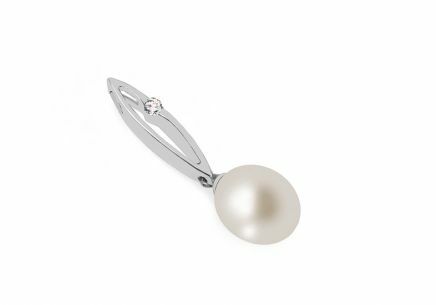 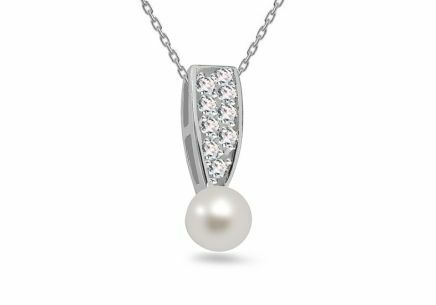 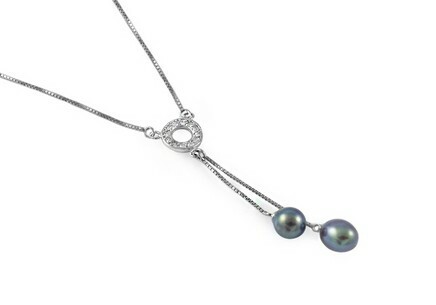 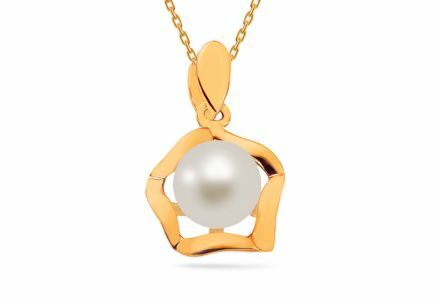 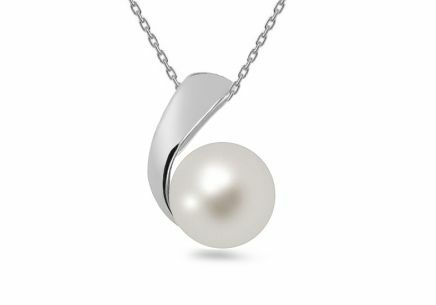 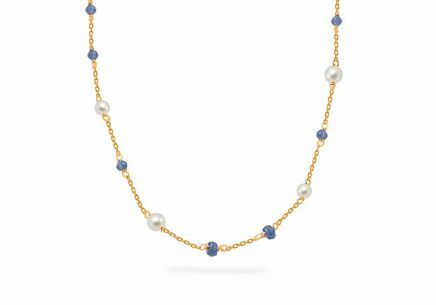 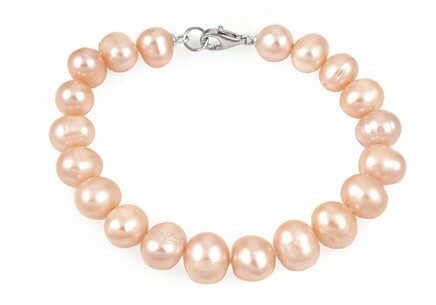 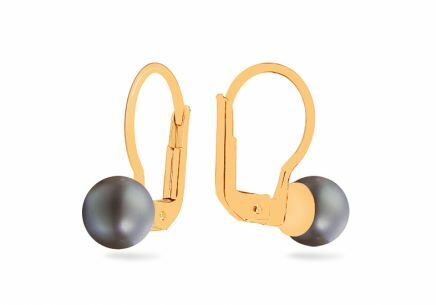 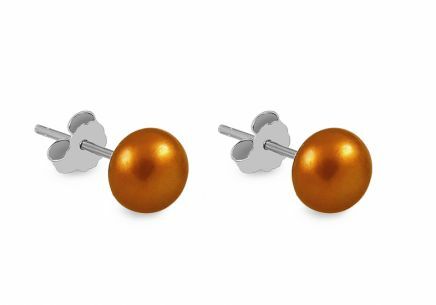 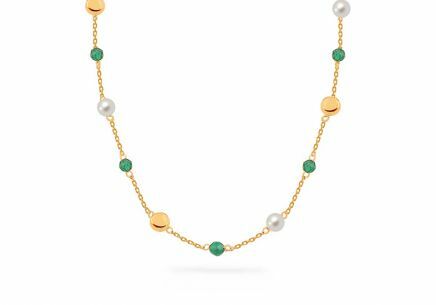 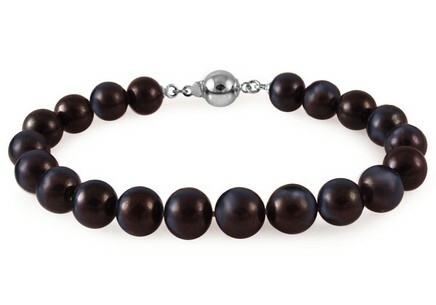 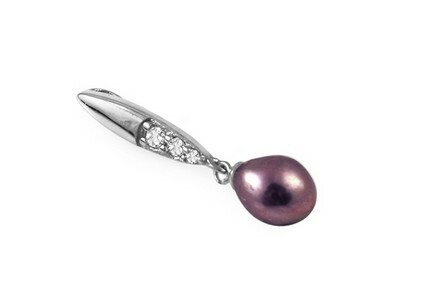 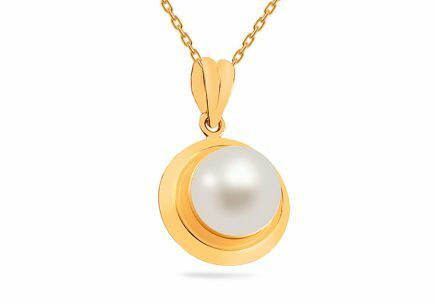 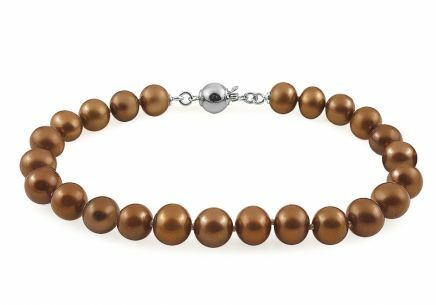 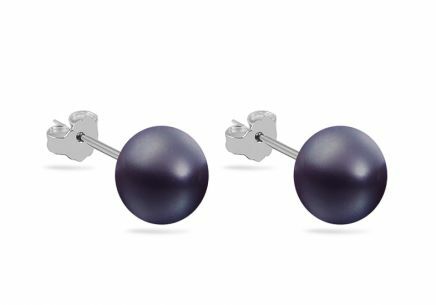 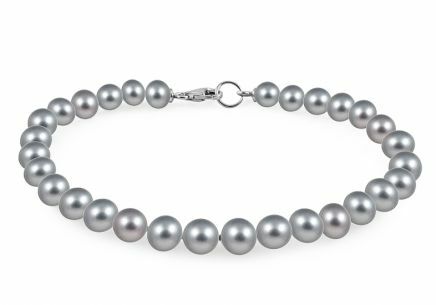 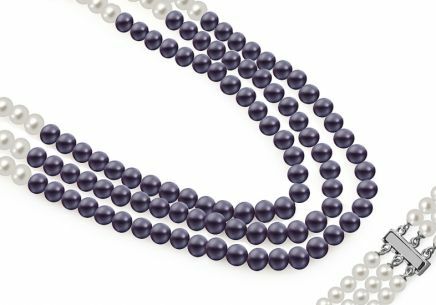 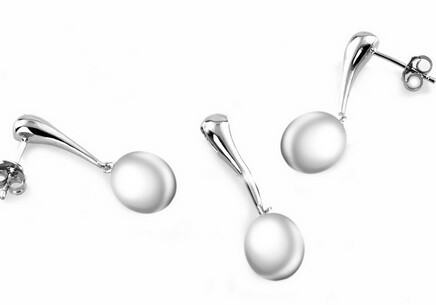 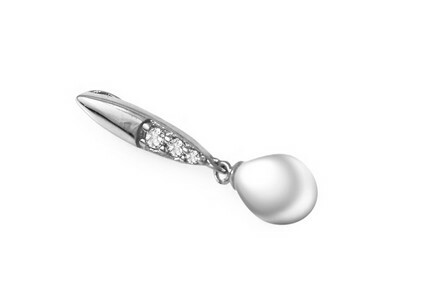 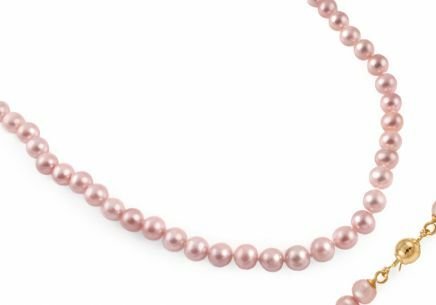 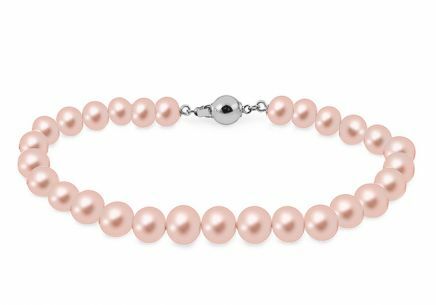 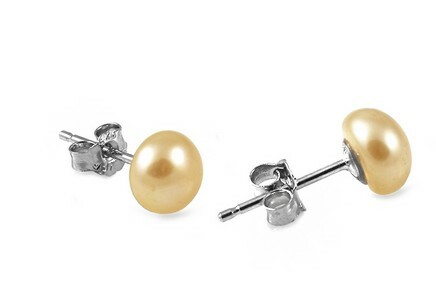 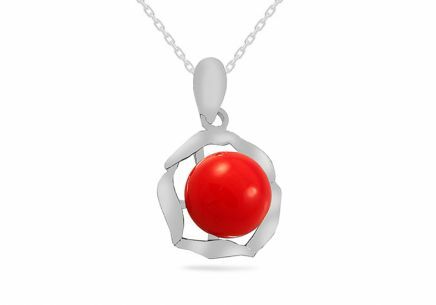 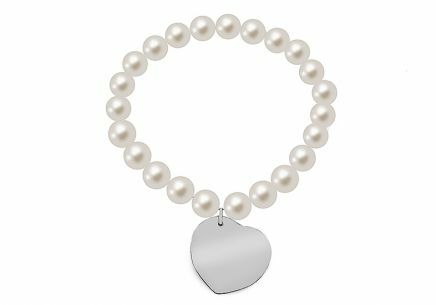 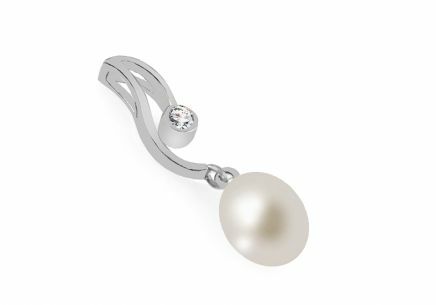 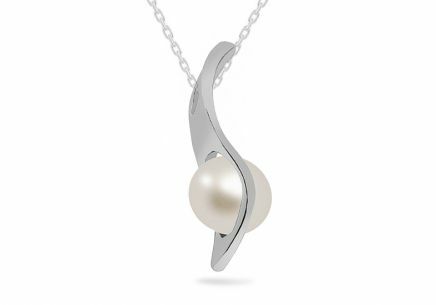 We offers a selection of genuine freshwater and saltwater pearls that will accentuate your sensual self.